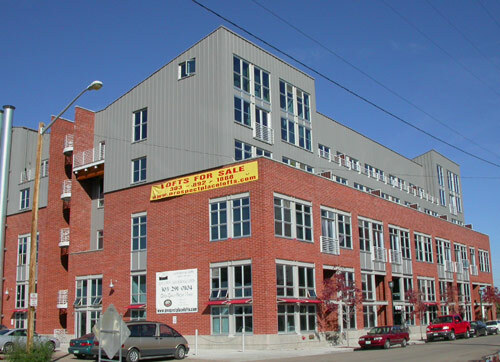 Ajax Lofts is located in the new Prospect Place neighborhood, one of the redeveloping areas in Denver's Central Platte Valley, just west of historic Lower Downtown Denver (LoDo). 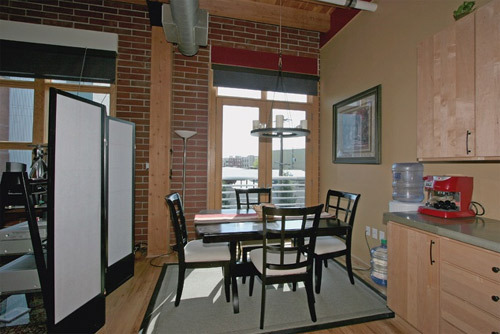 From this convenient location, loft residents can walk to Lodo restaurants or jog and ride the paths along the Platte River & Cherry Creek. 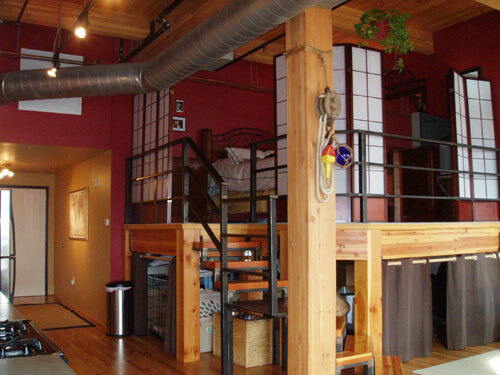 Utilizing heavy timbers in it's construction, Ajax Lofts was designed to emulate the historic buildings found throughout Lodo, but has all the amenities of a modern building. 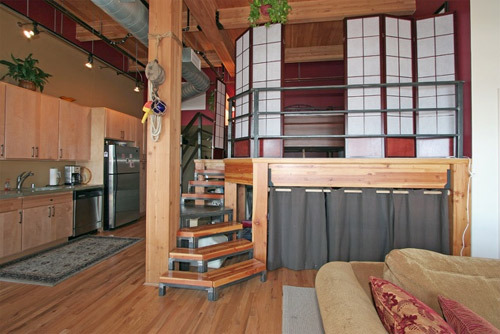 It has spectacular views, expansive windows, and balconies or terraces with most of the loft residences. 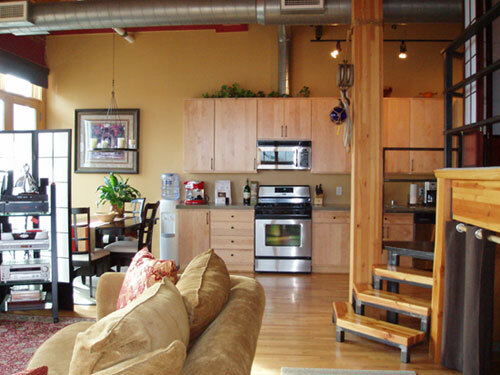 The lofts range in size from 625 to over 2,000 square feet with a variety of floorplans.